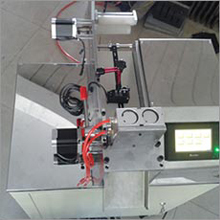 Ultrasound accessories|Ultrasonic mask series--Changzhou Weichao Energy-Saving Technology Co., Ltd. 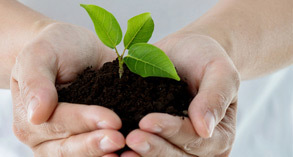 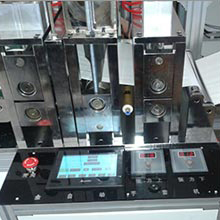 Welcome to Changzhou Weichao Energy-Saving Technology Co., Ltd. official website! 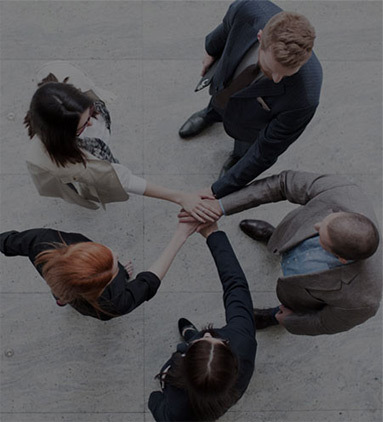 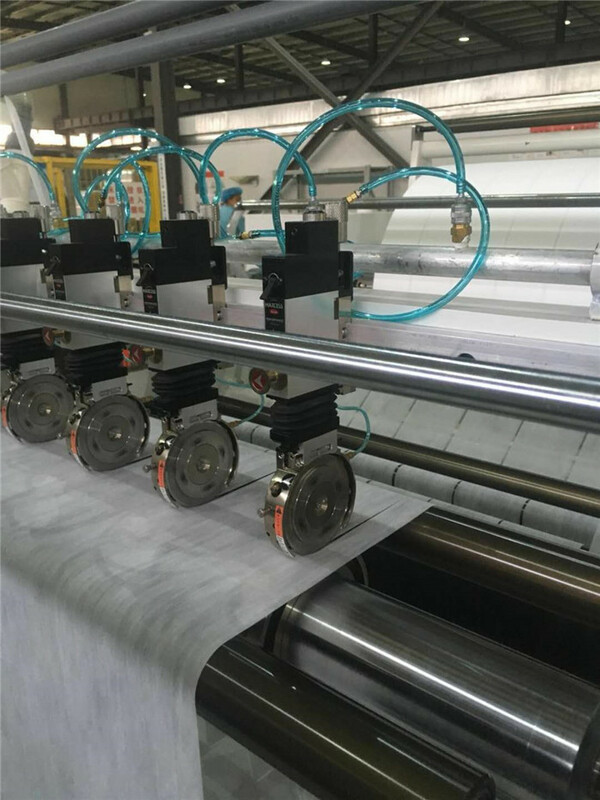 Relying on leading ultrasonic technologies and experienced technicians, Changzhou Weichao Energy-Saving Technology Co., Ltd. (working with experts in this field) has been a specialized researcher and developer of ultrasonic equipment for more than ten years. 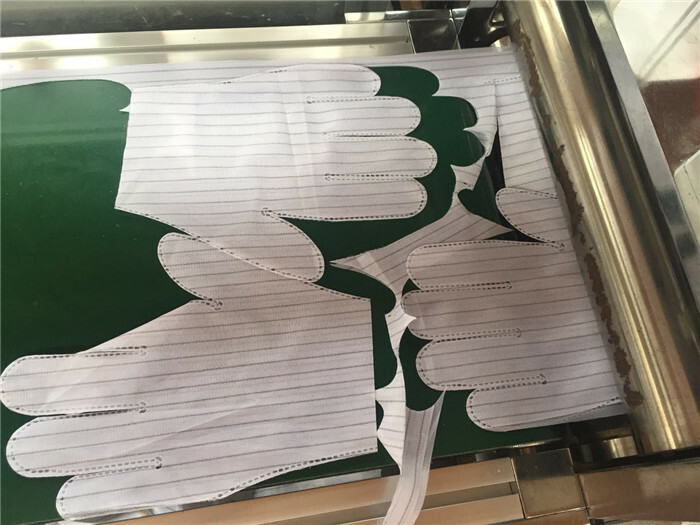 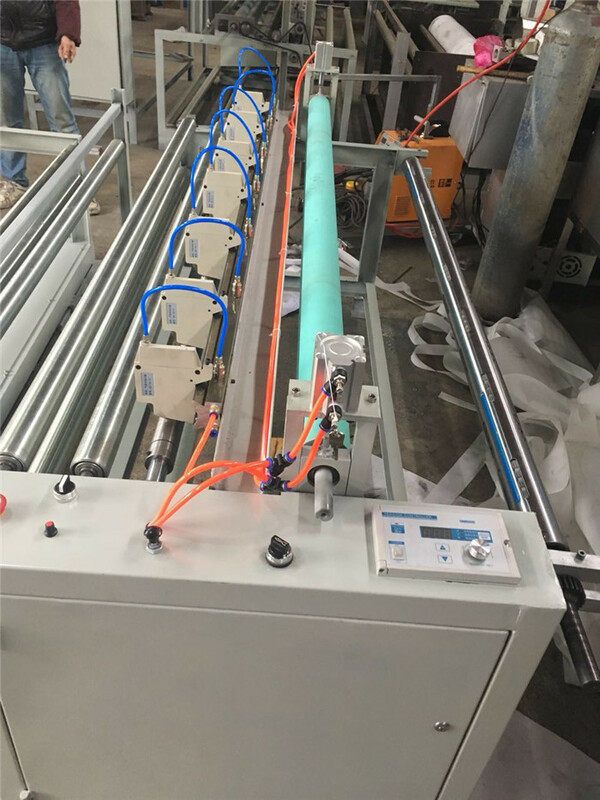 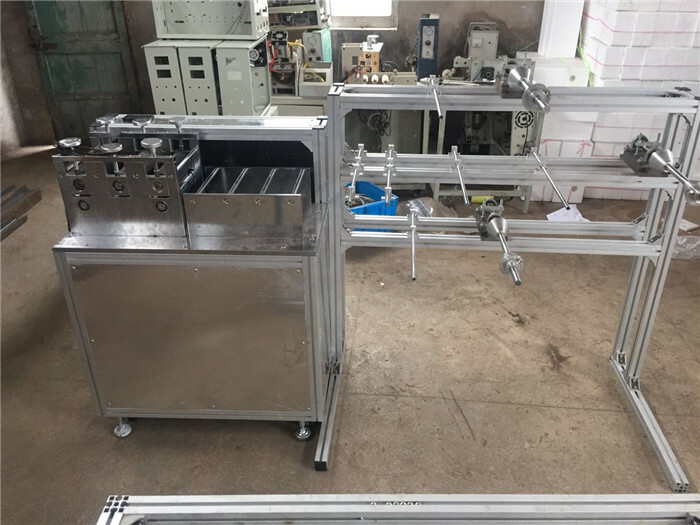 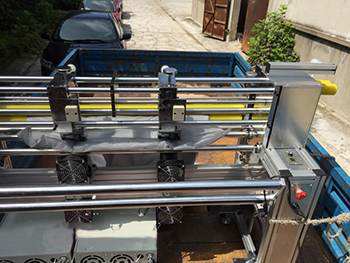 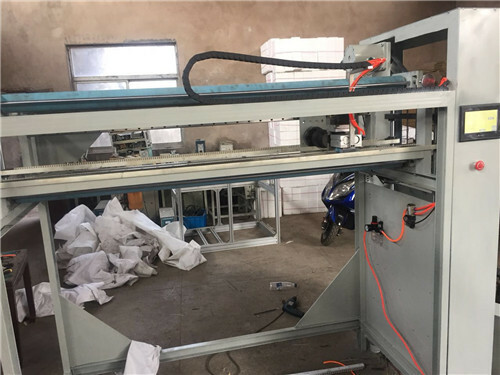 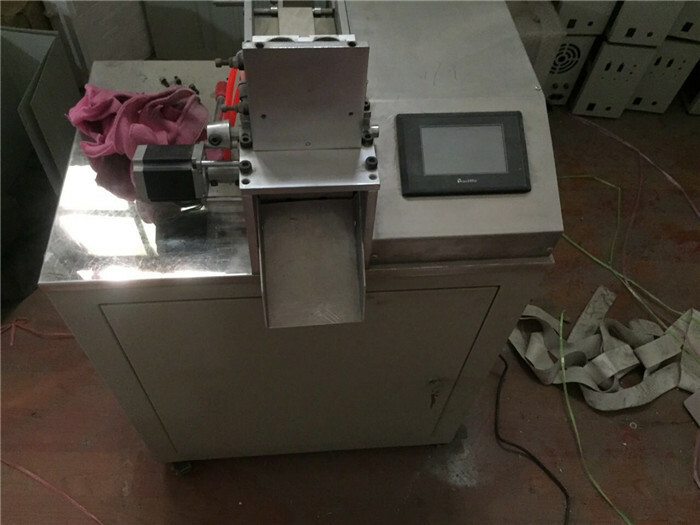 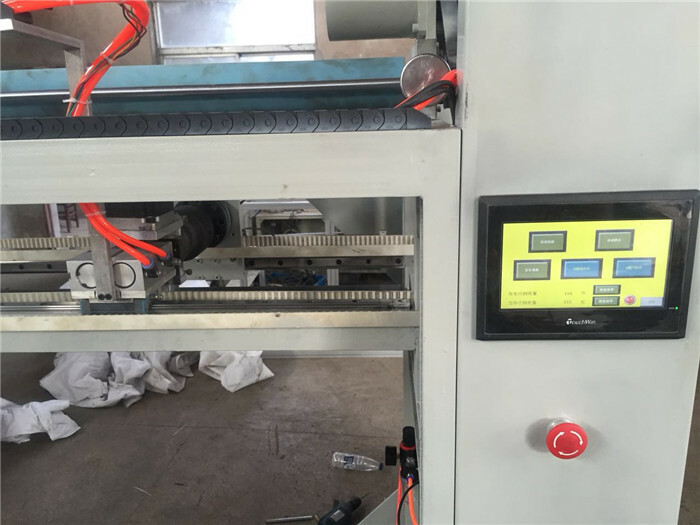 Up to now, we have successfully developed over 10 kinds of ultrasonic apparatus, including Ultrasonic lace machine , quilting machine, sewing machine, spot welding machine , mask machine, punch machine, hole- punch machine, exclusive machine for collar purpose, and so on.